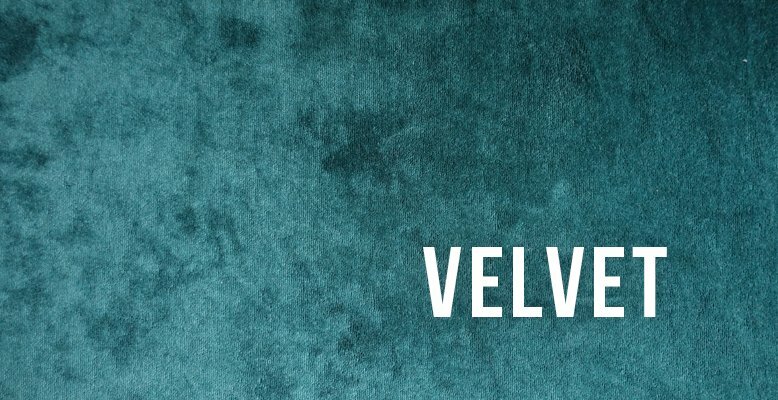 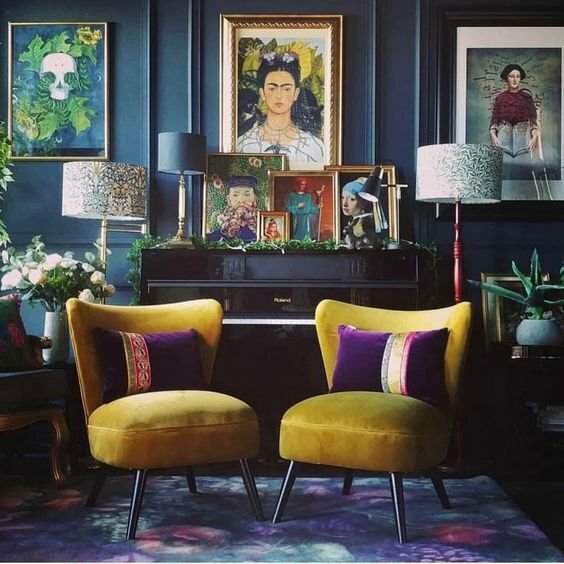 If you want to add a little sophisticated glam to your home, a great option is to incorporate a little velvet! 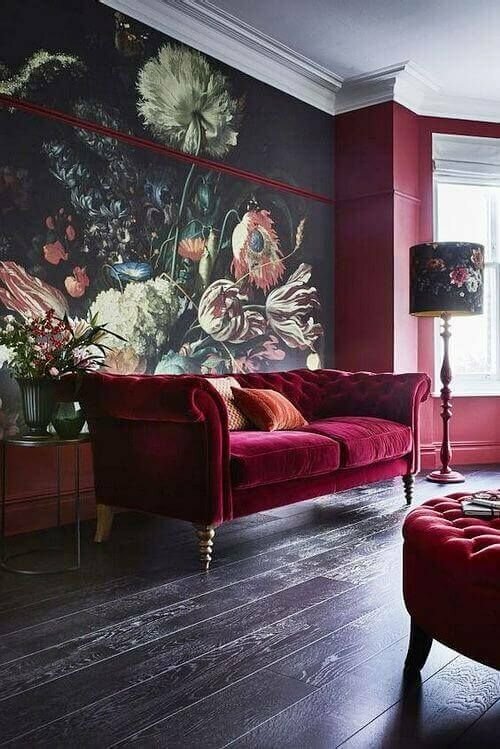 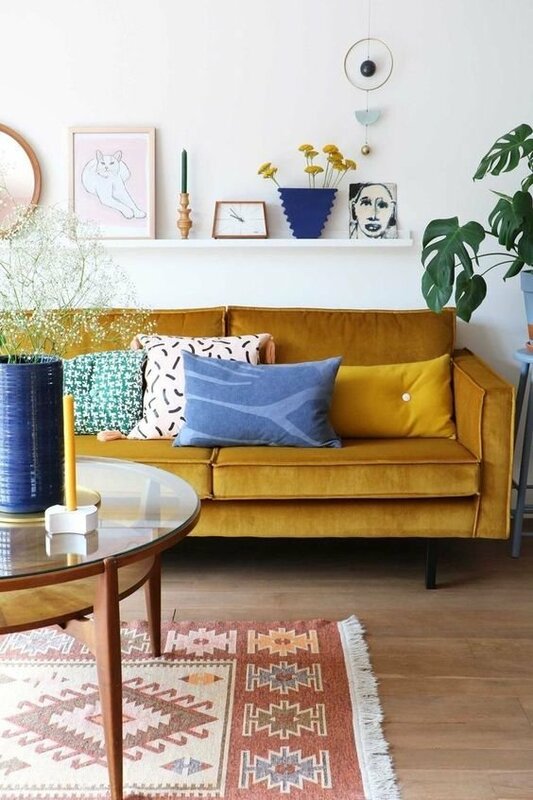 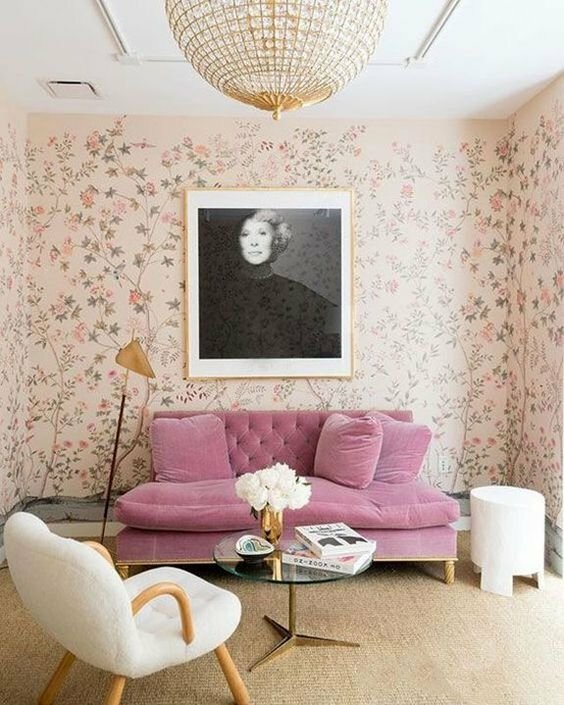 A rich velvet sofa or chair can help create a soft, warm, inviting atmosphere with just a little hint of feminism. 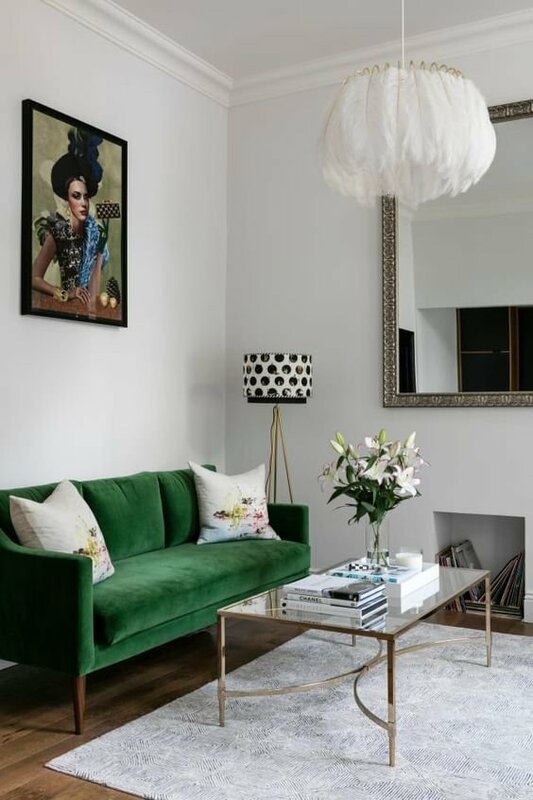 Go big, or go small; go bright or go neutral- whatever way you do, you can't go wrong. 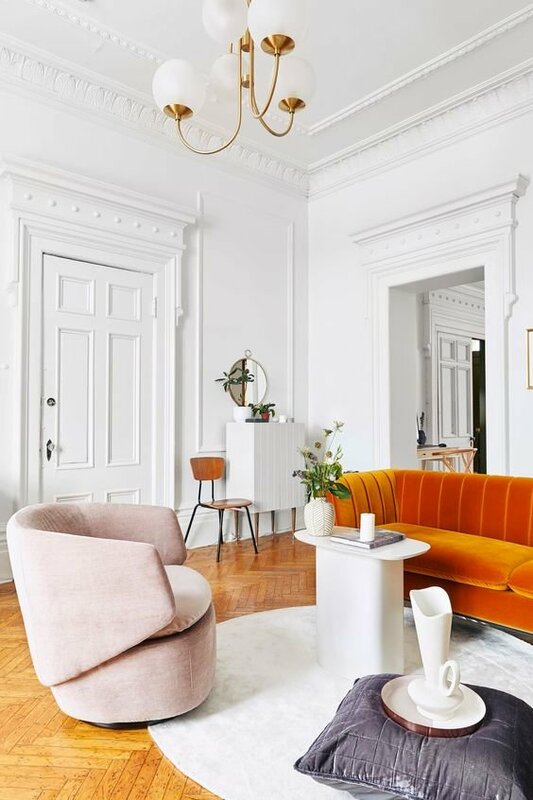 Check out the interiors below- I mean, what's not to love? 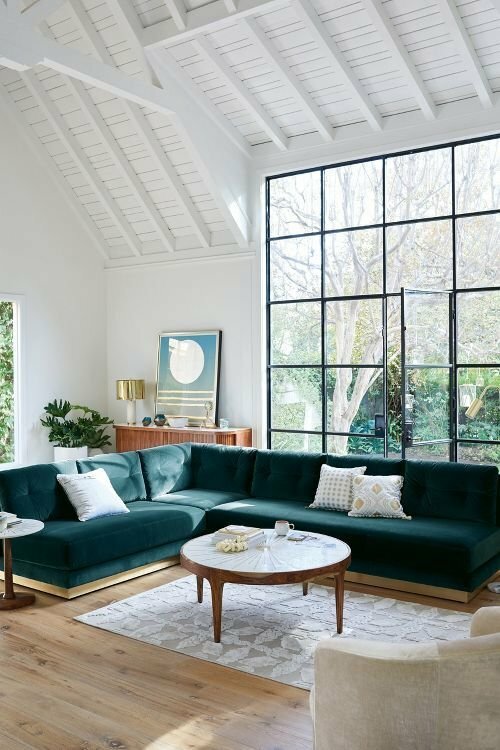 I'm sold.